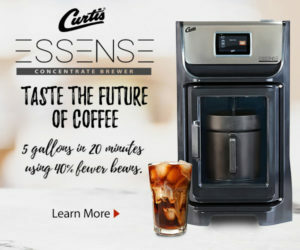 The makers of Redbox movie-vending kiosks have announced an exclusive agreement with Seattle’s Best Coffee to roll out new coffee kiosks, known as Rubi, in grocery stores, drug stores and other mass merchant retail channels. The move was originally reported in February. 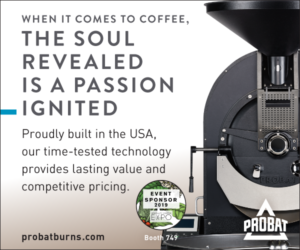 Approximately 500 kiosks serving Seattle’s Best Coffee are expected nationwide by the end of this year, and the two companies say thousands of machines will be brought to market over the next several years. The self-serve kiosks will grind and brew whole beans for 24-hour, single-cup service. Coffee and specialty drinks, including mochas and vanilla lattes, will be available, with price points starting at $1.00. The Rubi occupies approximately nine square feet. 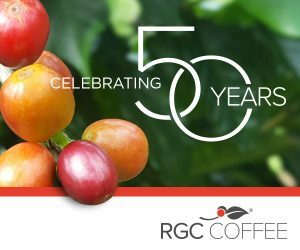 “This relationship is a logical next step in our strategy to bring great coffee to new and unexpected locations where it’s traditionally been hard to find great coffee,” says Jim McDermet, senior vice president and general manager of Seattle’s Best Coffee. The Rubi may be first to market, but it is likely to have competition. 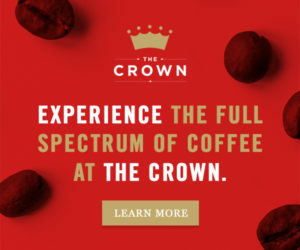 In April, Marley Coffee Company announced that it had signed an agreement with vending company AVP Inc. to develop a similar coffee kiosk concept.